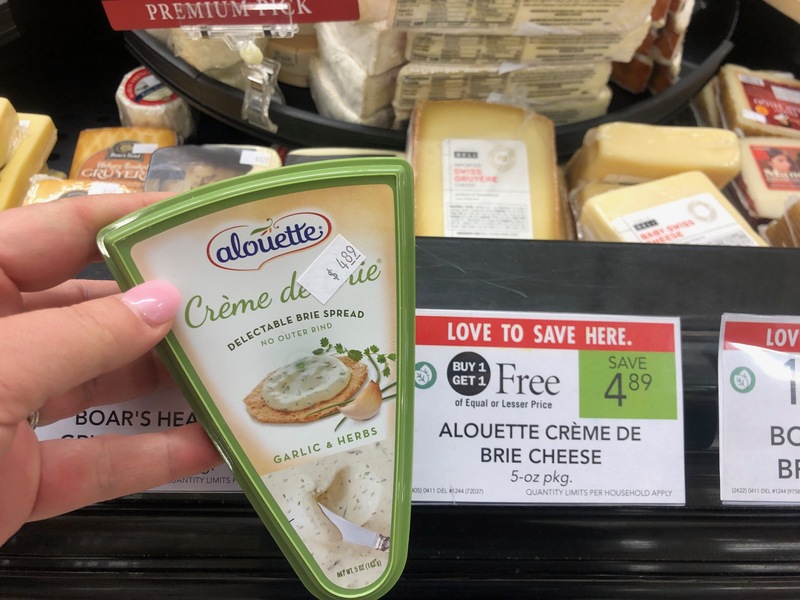 Head to Publix and grab a great deal on Alouette Creme De Brie Cheese this week. After cash back and sale, you pay just $1.45. Plus, the offer can be redeemed up to 5x so you can stock up if you’d like. YUM! 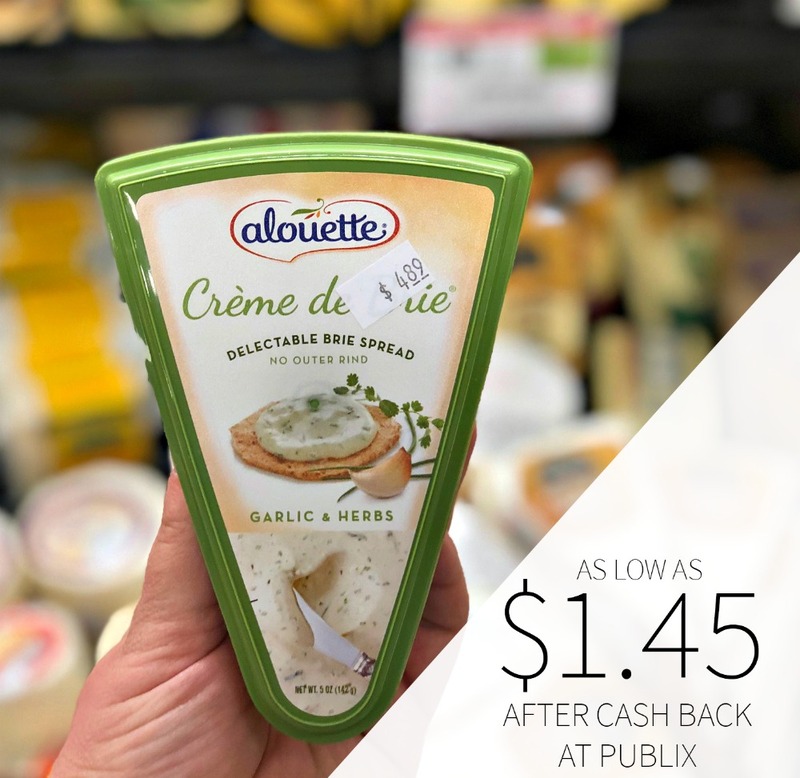 As low as $1.45 after cash back. We took our delicious Brie, whipped it into an ultra-smooth frenzy and Volià! – Crème de Brie was born. 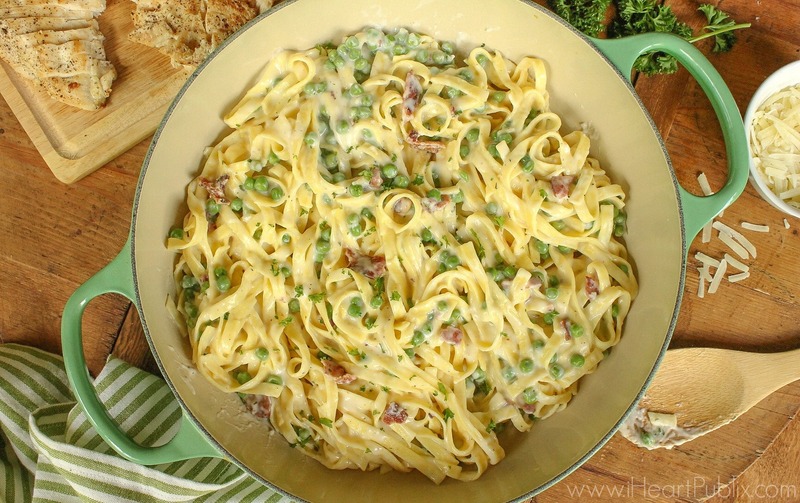 Everything we love about Brie blended into a delightful, ultra-creamy spread.